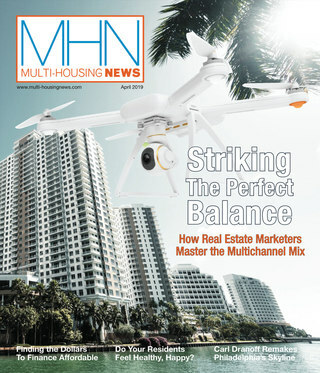 The Multifamily industry blog with a touch of humor. Multi-housing industry insights through real-world examples. 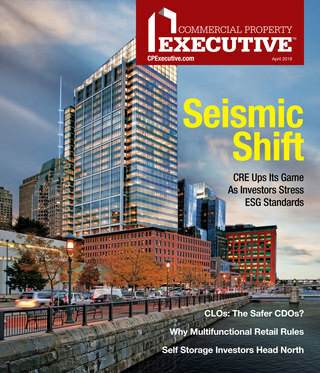 Industry insiders cover a wide spectrum of multifamily issues.